Home > Join Our Team! You: A highly motivated, customer-centric insurance professional who wishes to build a long-term career in a client and community-focused environment. 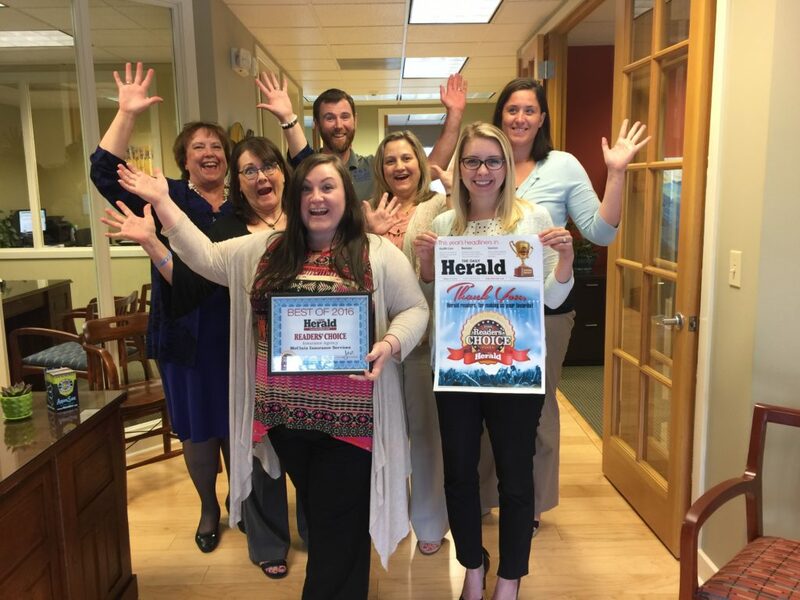 Us: Nationally recognized and award winning (including Rough Notes Magazine Agency of the Year) personal lines insurance agency in Everett, Washington, serving four generations of clients. We are seeking a licensed Property & Casualty agent (or experienced insurance industry professional willing to be licensed) to join our team and help serve our growing client base. Service Focused. Our team strives to provide prompt and accurate coverage and advice. Friendly & Nurturing. McClain clients deserve a welcoming environment. Intelligent. Insurance contracts are complex and require careful interpretation. Excellent listener, adept at written and verbal communications. It takes skill and patience to provide explanations of insurance value. Detail-oriented. Our clients’ security depends on our accuracy. Forward-thinking. We pride ourselves on thinking outside the box to find the most efficient ways to serve our clients promptly and professionally. Technology-literate. We strive to stay one step ahead of the rest of the industry. Our agents thrive in a paperless environment. Mastery of Word and Outlook are required. Experience with HawkSoft agency management system a bonus. Adaptable. Team members must be nimble and able to adjust to the changing needs of our clients and the insurance industry. Trustworthy, ethical, and discreet. Trust is precious and can be lost in a minute. Reliable. We are a small team and must be able to count on each other. Highly coachable. McClain Insurance agents are lifetime learners. Community-centric. 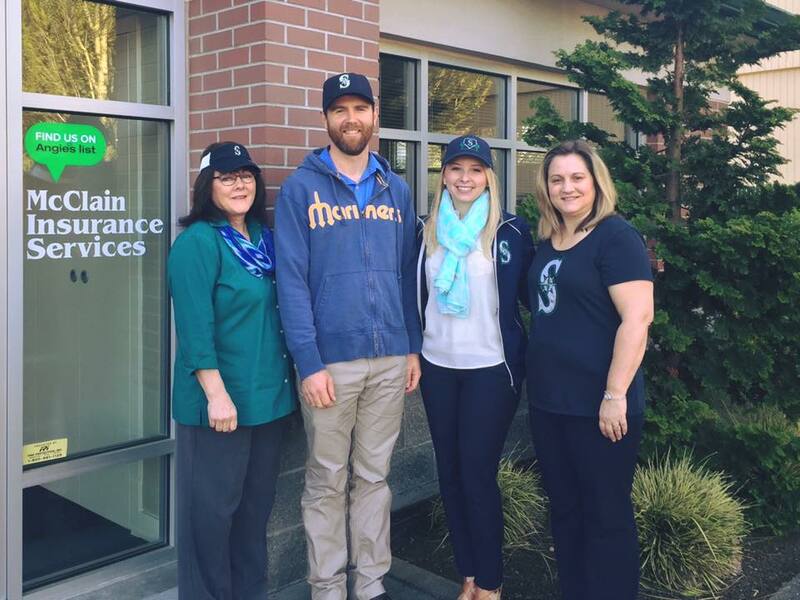 Our team actively participates, individually and as a group, in events that support the needs of our neighbors in Everett and Snohomish County. Licensed Property & Casualty agent with independent insurance agency experience. Don’t be shy about telling us why you’d like to join our team and build a career at McClain Insurance! If you have past insurance industry experience, please know that we are not your “typical” agency. 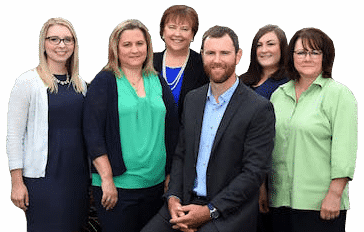 Our agents are individually and collectively responsible for all aspects of our clients’ experience, whether that involves selling a new policy or providing exceptional and prompt service to existing clients. We have no producers. We have no CSRs. All agent/advocates are also paid a professional salary commensurate with their experience and have the opportunity to earn significant individual and team bonuses on a monthly basis. We are a tight-knit team that thrives on supporting each other and our community. We are passionate about insurance and are committed to serving as our clients’ advocates every step of the way, from taking a proactive approach to improving their protection to walking them through the claims process. Despite the pace, we are committed to creating a fun, welcoming office culture. We celebrate birthdays and other special occasions, enjoy team breakfasts, and attend McClain Insurance-sponsored community events together. To learn more about daily happenings in our office, visit our Facebook page. 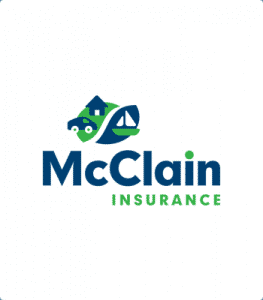 Claudia McClain founded McClain Insurance Services in 1977. Since then, our mission has been simple and clear: to help clients re-establish their lives as quickly and as completely as possible after a loss. It is our goal to build a custom insurance protection plan that fits each client’s needs. As independent insurance agents, we partner with the Pacific Northwest’s best insurance companies, including PEMCO, Safeco, Travelers, and Progressive. This allows us to offer choices to every client. We love calling Western Washington home! 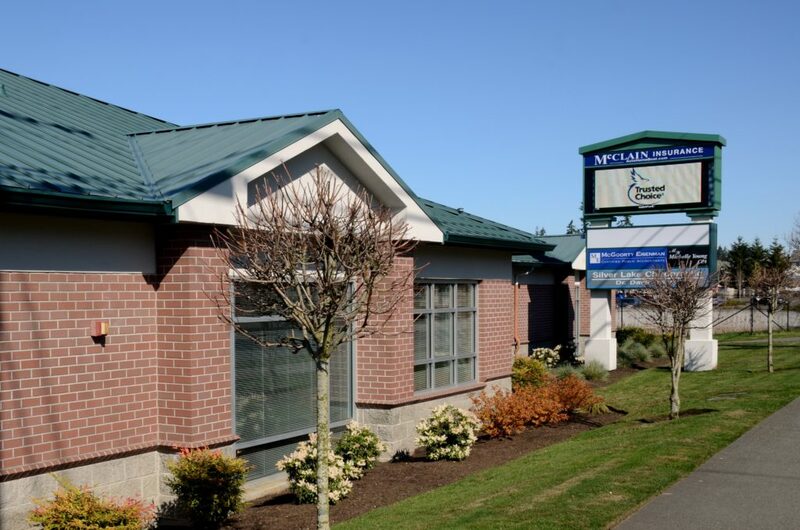 Our office is located in the Silver Lake neighborhood of Everett, with easy freeway access to I-5 and I-405. We are walking distance to Costco and a short drive from many restaurants and stores, including Emory’s Lakeside Bistro & Bar, Starbucks, Target, and Safeway. Our office hours are Monday through Friday, 8:30am to 5:00pm. No evenings or weekends.